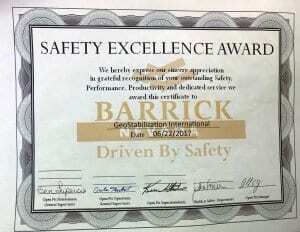 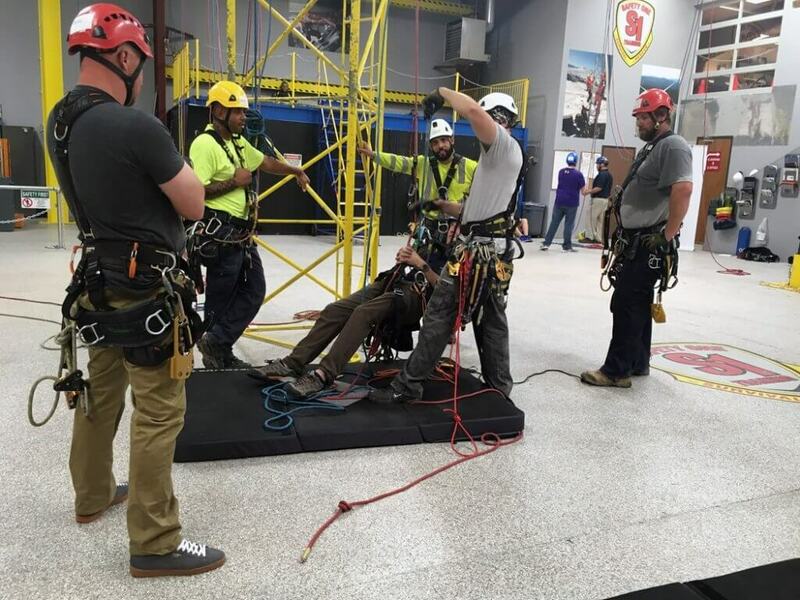 Fast-paced, cutting-edge, and industry leading projects require a fast-paced, cutting-edge, and industry leading safety program. 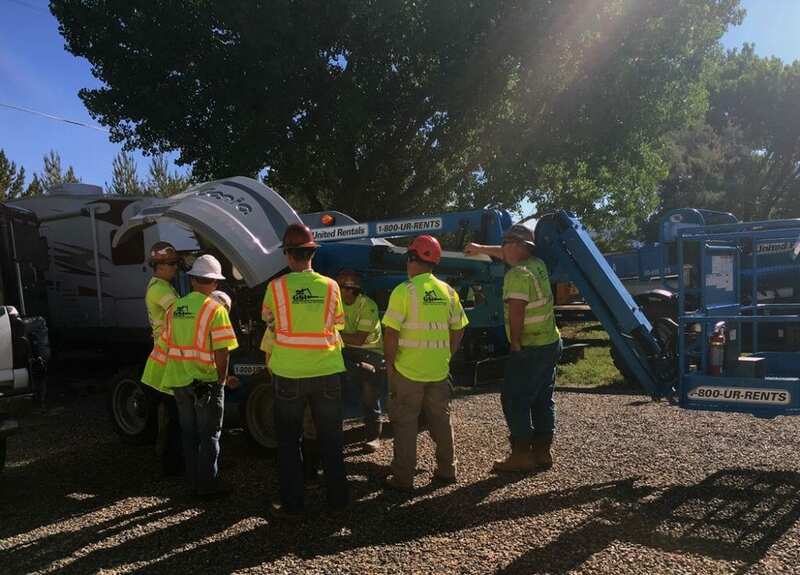 GeoStabilization International® employs a full-time, dedicated safety team, maintains a written safety plan, and trains/re-trains all employees in the most current practices of the industry. 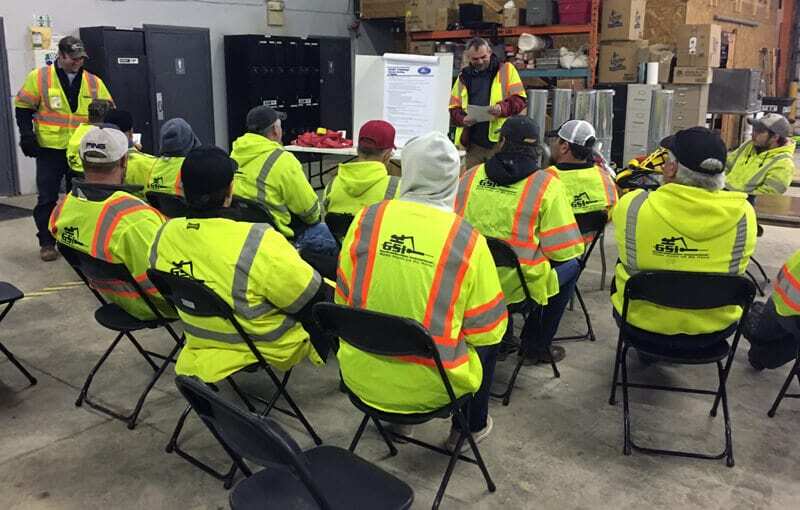 In addition to daily toolbox talks and weekly, monthly, and quarterly training, GSI® also brings the company together for a full week every year to focus on safety training and periodically for one-day safety stand-ups. 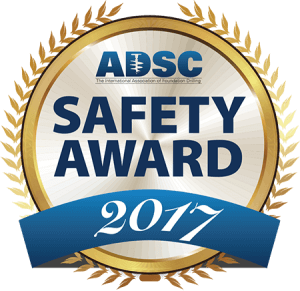 GeoStabilization has an excellent safety record and has earned a Mine Safety award in 2017 and the ADSC Safety Award for 2015, 2016, and 2017.